Natural and/or artificial light plays a very important role in any space. It is important to make use of both and to implement it in such a way that it compliments one another. 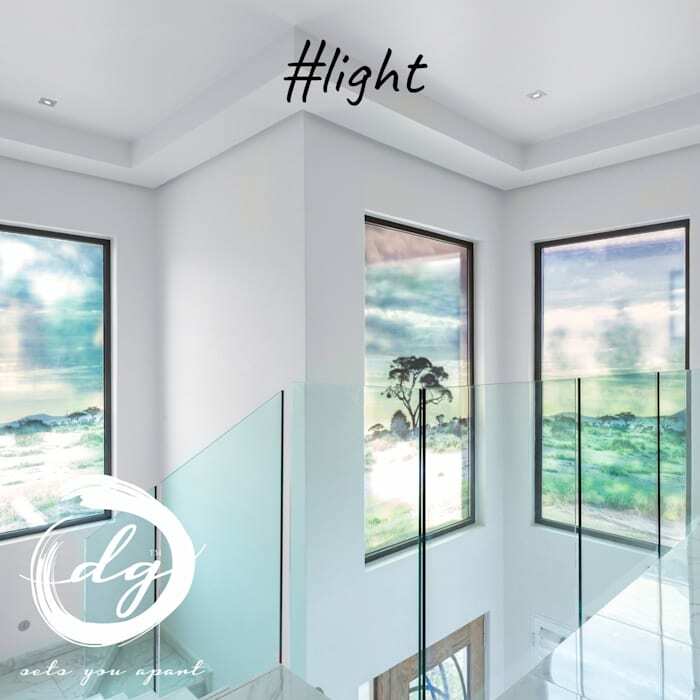 It may be used as functional lighting (like bright lights in the office environment) or as accent lighting (emphasising an object like art of focal point) or mood lighting (adding ambience).